Coral reefs are threatened by an increasing array of impacts—primarily from global climate change, unsustainable fishing, and pollution. We bring together expertise from across NOAA for a multidisciplinary approach to conserving coral reef ecosystems, and addressing existing and emerging threats. 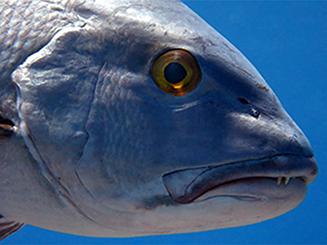 Unsustainable fishing practices in coral reef areas can lead to the loss of ecologically and economically important fish species. Such losses often have a ripple effect not just on the coral reef ecosystems themselves, but also on the local economies that depend on them. Climate change affects coral ecosystems through increasing sea surface temperatures, sea level rise, changes in precipitation patterns, storm intensity and currents, with the greatest impacts being increased coral bleaching and incidence of disease. 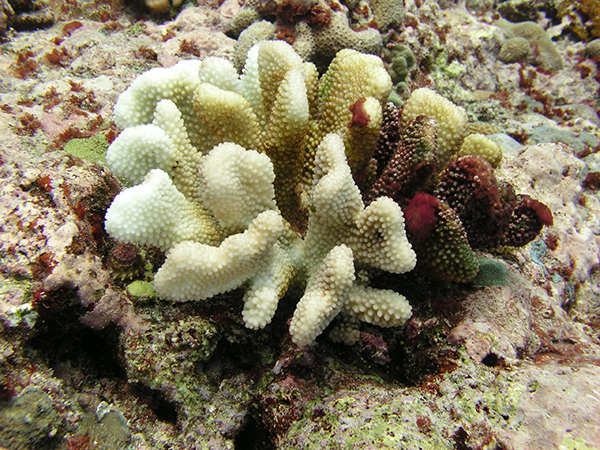 Additionally, increased carbon dioxide in the atmosphere changes ocean chemistry and harms reef-building corals. 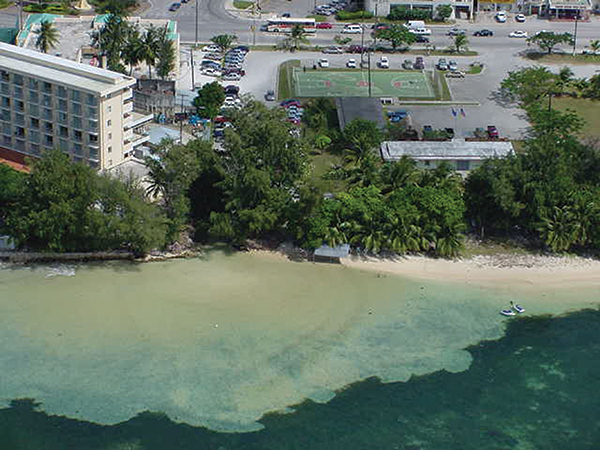 The effects of land-based sources of pollution, such as coastal development and agricultural runoff, can impede coral growth and reproduction, disturb ecological function and cause disease.